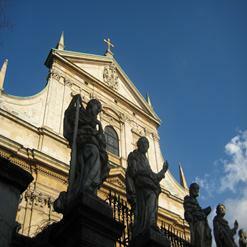 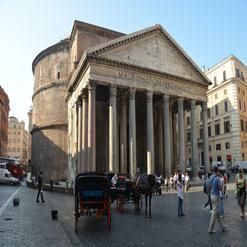 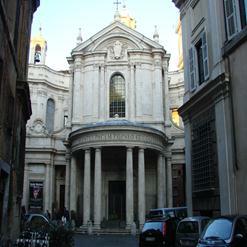 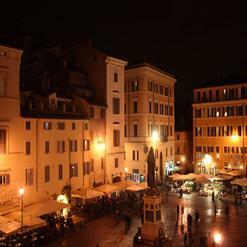 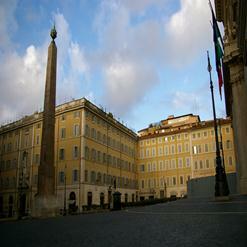 The Piazza Colonna is located in the center of the Via del Corso is the Column of Marcus Aurelius. 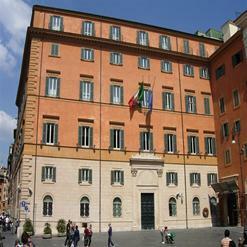 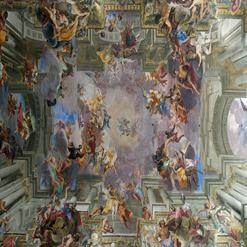 Where there is the building of the Italian Government, Palazzo Chigi. 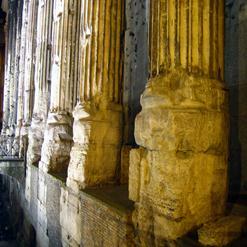 Also there is a marvelous carved column (hence the name) dating back to Imperial Rome. 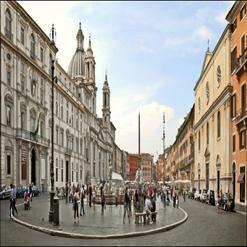 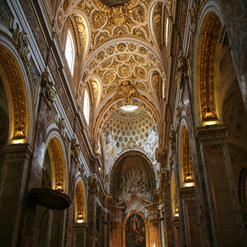 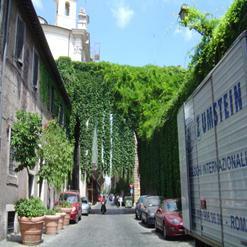 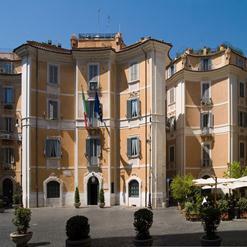 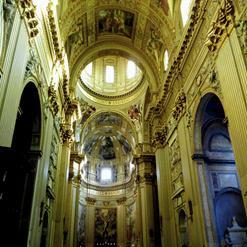 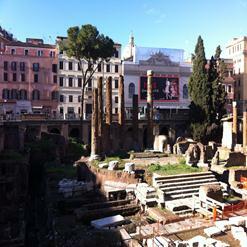 The Piazza Colonna is recognized as a monumental open space from Antiquity.